ArcaneHalloween – Precinct1313’s resident comic-book and movie fanatic, also partial to video-gaming. Rageypeep – Precinct1313’s roving reporter, bringing you news from all the comic, gaming and sci-fi conventions across the UK. Many Thanks Go To Danica Piche For Awarding This Trophy To The Precinct. And thank you for the follow back, it is much appreciated! A combo that’s hard to beat. You beat me to it by finding my post before I’ve contacted you. 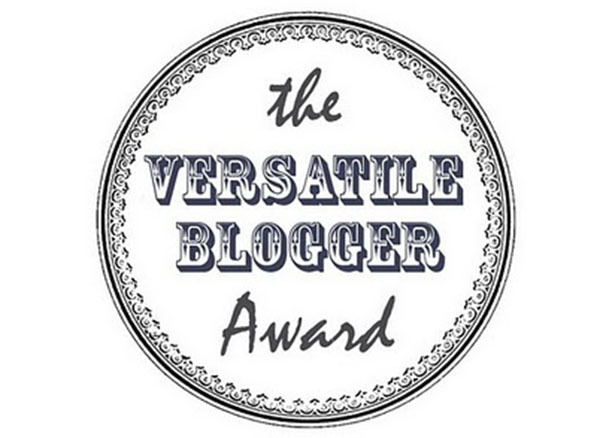 Anyway here is my official message: I’ve nominated you for the Versatile Blogger Award. Congratulations! You’ve got a really neat blog going here. Thank you, and also thanks for the follow, it’s very much appreciated. No worries, I look forward to reading your posts. And I look forward to your comments. Hey there! Just browsing around the blogosphere, finding some fun and interesting blogs to follow to make some new friends in 2016. If you like, hop on over to my world at http://www.thatssojacob.wordpress.com, and if you see anything you like, comment or follow! Have a great day and happy new year! Hello my friend. Don’t know if you’ve seen a film called Don’t Breath, but I just watched it and must say, it’s one of the finest horror/thriller flicks I’ve seen in awhile. Excellent stuff. 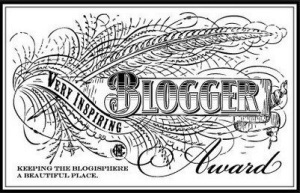 Keep up the great job blogging! Hello citizens of Precinct1313, what a place you have here. I will have to check back and have a good look around if that’s ok.
Hi there, welcome to the Precinct fellow Agent! 🙂 and please feel free to drop by anytime ’tis a pleasure Sir. 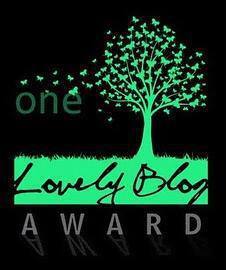 Pingback: Liebster Award | Heena Rathore P.